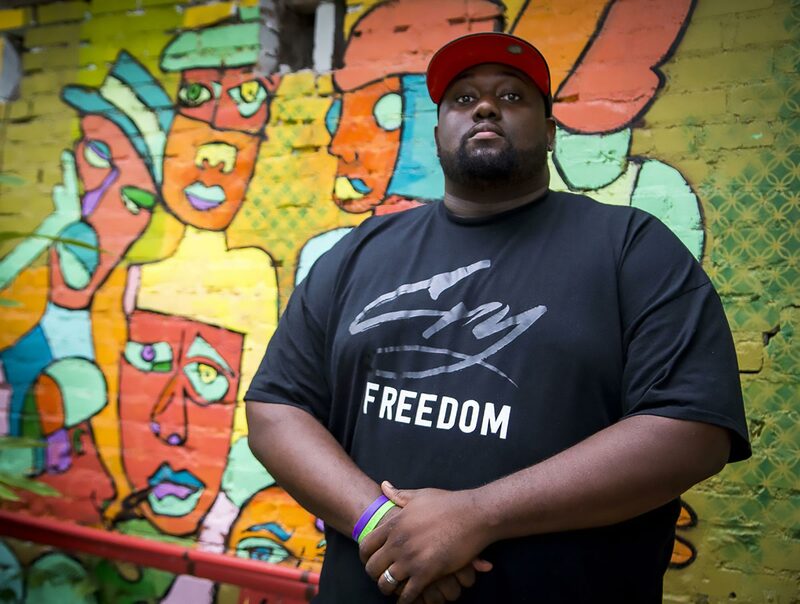 Marcel has always used his platform as an emcee to bring light to social justice issues, from organizing benefits for National World Aids Day, and raising money for the children of Alton Sterling, to speaking on panels and lecturing on the intersection between social justice and Hip-Hop in collegiate and high school classrooms. Marcel has worked in the field as a youth development worker for 15 years, most recently as a mental health counselor. The husband/father/artist/activist/youth worker’s goal is to use Hip-Hop culture as a conduit to freedom .